David Munrow’s first professional concert took place in 1967, his last in May 1976. During those short eight and a half years, his star blazed across the musical sky. He probably did more than any other single person to popularise early music and to move period performance into the mainstream. May 15th is the fortieth anniversary of David’s shockingly untimely death which shook the musical world. His work on the popular radio series Pied piper and his work on television endeared him to many who (formerly) knew little about music. David’s engaging manner captivated his listeners, and made them feel that he was a friend. One letter of condolence expresses this very clearly: “…I am only one of countless music lovers who have enormously enjoyed and been grateful for your husband’s tremendous contribution to the knowledge of early music…Just through radio alone he had become so familiar that I feel as though I had lost a friend”. 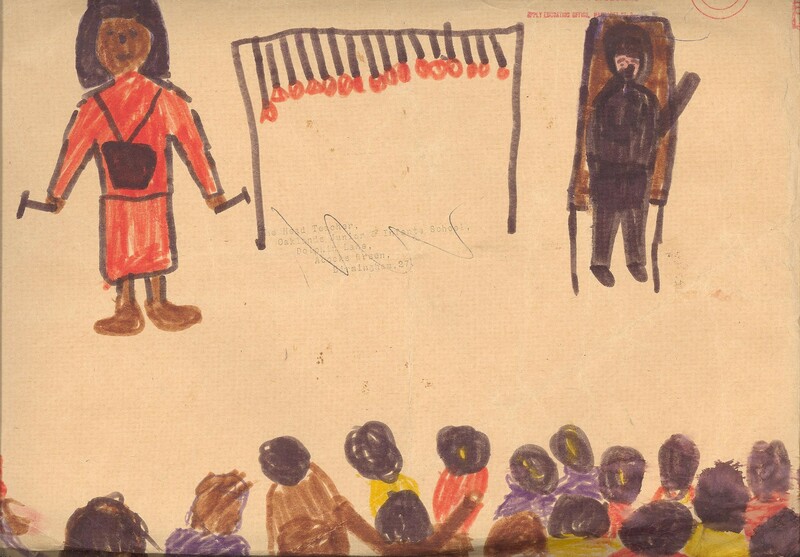 David was born in 1942 in Birmingham, where his father lectured in Physical Education. As a child he learned to play the bassoon and piano, but the catalyst for his growing interest in “unusual” musical instruments was nothing to do with his earlier musical training, but was inspired by a gap year in Peru. While there he became fascinated by native instruments, most of which he’d never heard (or heard of) before. Christopher Hogwood and David Munrow when undergrads. With kind permission of Gillian Munrow. On his return, he read English at Pembroke. While at Cambridge he spotted a crumhorn on a wall in Thurston Dart‘s home, and begged to be allowed to play it. From that moment he was hooked on instruments of the medieval period. 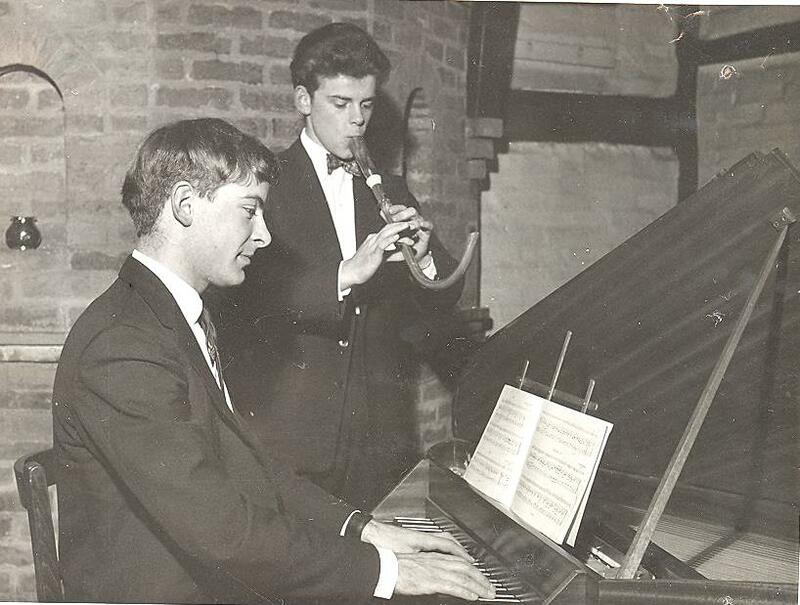 By chance he started to conduct a music group in Pembroke, where he met his future wife, Gill, who he was introduced to by a Cambridge friend with very similar musical tastes, Christopher Hogwood. Although both men were passionate about early music, they also had an extraordinarily wide knowledge of music, and an enthusiasm for sharing their knowledge and their music. 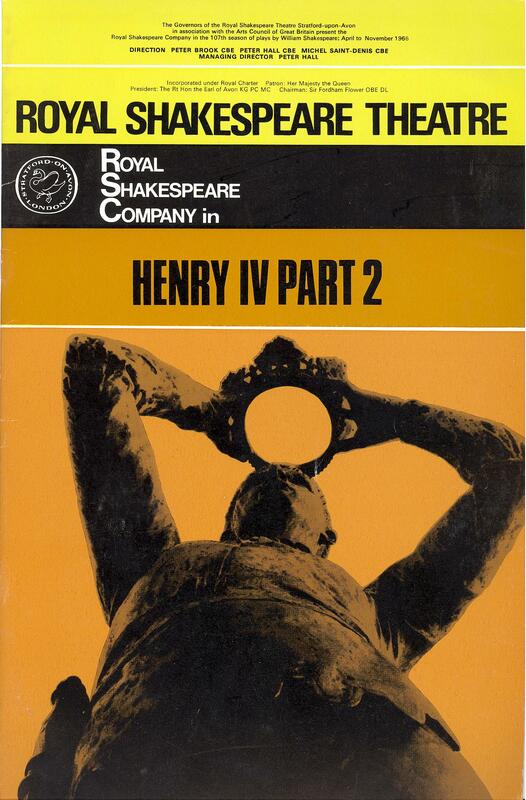 David Munrow took part in a production of Henry IV Pt I with the RSC in 1966. Following David’s graduation he moved back to Birmingham. A major turning point in his life came when he joined the band of musicians playing at Stratford for the Royal Shakespeare Company. The programmes in his archive from these RSC days provide a comprehensive list of the directors and actors who were to become the stars of British theatre over the next 40 years – Trevor Nunn, Terry Hands, and Peter Hall directed during the time he was there; Ian Holm played Romeo and Prince Hal, Diana Rigg (only a few years post-Avengers) played Viola in Twelfth Night, and a then unknown Helen Mirren was one among a throng of citizens in Coriolanus. Most important to David was Guy Woolfenden, the then director of music at the RSC. Woolfenden encouraged David in his love for period instruments. David and his wife had started giving workshops in schools demonstrating unusual instruments during their time in Cambridge. The children loved them, though not always for the music…”The biggest recorder when you played it you went all red because you had run out of breath” “I liked the recorder that squeaked”. Thanks from schoolchildren after an early music workshop. A huge run of concerts was to follow when David along with Christopher Hogwood formed the Early Music Consort of London in 1967. The two friends along with Oliver Brookes, James Tyler and James Bowman formed the core of the group while other musicians became regular guests. David also made over 50 recordings during his short professional career. Television and radio were to make him a familiar face, voice and sound! As well as programmes on music themes, he was also responsible for the arrangements of period music used for the television series The six wives of Henry VIII and Elizabeth R, and music for Ken Russell’s film The Devils. From May 10th programmes, photographs and other items recently presented to the Library by Gill Munrow, David’s widow, will be on display in the exhibition cases in the Anderson Room as a celebration of his life.